Broward Yachts are a custom motor yacht builder known for being extremely seaworthy and fuel efficient for over 60 years. 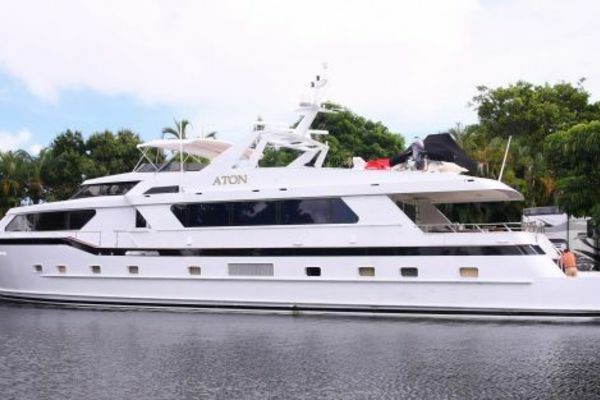 With no two Broward Yachts designed the same, let the expert team at United Yacht Sales help you navigate the available inventory on the market and help you find the perfect pre-owned motor yacht for sale today. Powerful and extravagant, Broward has been building boat for years that glorify contemporary style and luxury details. Established in 1948 by Frank Denison, Broward made its first appearance on the site of the former Dooley’s Basin & Dry Dock Company, which was organized initially for war efforts back in the day. 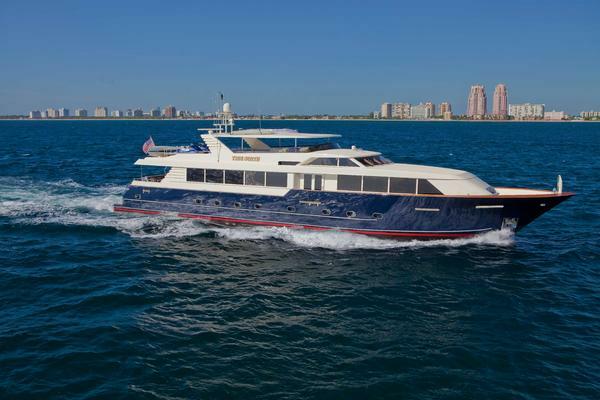 Soon the shipyard was renamed Broward Marine and began to start a service and repair business, which led to their first launch of a custom motor yacht, Stormy III – designed by an architect named John Wells. Since the 50s, Denison really took initiative in building boats over 140-170 feet for the Dutch and US Navies, but soon switched back to creating more leisure yachts built with aluminum. Denison’s sons came onboard to help successfully deliver all their yachts in the 80s – including flybridge, pilothouse and tri-deck models. As years went on, Broward was able to produce some of the most elite custom luxury yachts, launching more than 300 Broward yachts.  In 2009, duo Bruce and Chris Moore took ownership of the company and soon incorporated the shipyard into Broward Shipyard, Inc offering custom yachts from 18 to 50 meters. Now with an impressive establishment in South Florida, Broward Yachts continues to fulfill those who love power and luxury within their yachts. Built at the peak of Broward Marine’s production, the 118’ Broward Raised Pilothouse Motor Yacht features powerful, yet comfortable and elegant details that all boat owners will enjoy. 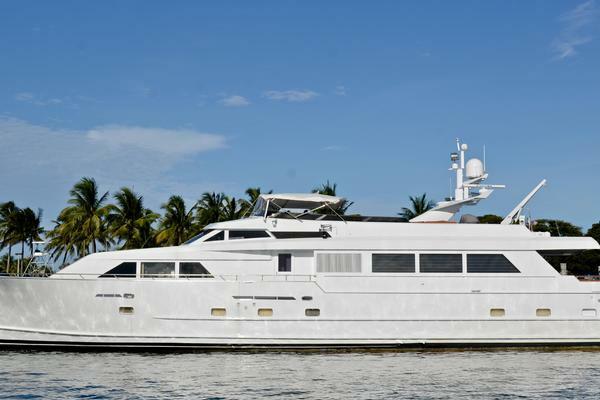 Included with full walk-around decks, an aft engine room, and accommodations up to eight guests plus crew quarters for five, this massive model brings all the comforts of home on the water. Her main deck has an open arrangement plan that is flooded with natural light and space all exposed with her numerous oversized windows and atrium effect in the salon. Her extra interior volume is completed with beautiful décor throughout, including stained walnut joinery, new carpet, soft goods, custom furnishings, and top of the line electronics with surrounds sound. In addition her 3’ swim platform provides quite the site for active water activities and allows easy transition into the water surrounding. Cruising comfortably up to 16 knots with a 20-knot top end speed, this model provides a lovely ride that all guests will enjoy. Not only does the 118’ raise the standards for Broward Marine, but also for the industry as a whole. Built with all the qualities that Broward Marine exudes, the 104’ Broward was built with sophisticated exterior design and top of the line engineering that make her one of the most elite models within its brand. Her magnificent interior matches all the top qualities that can also be seen in her exterior. Inside you will be able to find a configuration designed to comfortably accommodate up to 6 guests overnight in 3 cabins – comprising a master suite, VIP stateroom, twin cabin, and even a Pullman bed. Also capable of carrying up to 3 crewmembers on board, this model won’t disappoint those who are really looking for a special experience on the water. Featuring a semi-displacement aluminum hull and superstructure, along with teak decks – the outline of this model comes with a sturdy and powerful background. Her performance also won’t let you down with her ultra-modern stabilization system that reduces roll motion effect and results in a smoother more enjoyable cruising experience underway. Not only will you appreciate every detail that comes with this boat, but you will be able to feel the comforts at home while doing so. 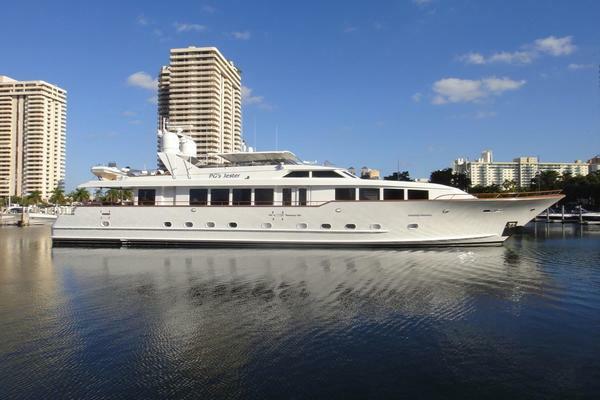 Broward has always been a major name in the industry emulating all the fine details that top end yacht builders have and the 92’ Broward Motor Yacht is no stranger in representing those qualities. A huge aft deck with seating and a table make the perfect social area for those enjoying cruising cocktails, along with an expansive salon and dining room that sits inside. The country-styled galley offers convenience while still being equipped with high tech appliances and maximum space. Not only does her layout offer immense space, but also comfort while cruising on rough or calm waters. The 92’ also includes a full beam master with a large en suite head – perfect for the couple that wishes to find the comforts of home on board. Also included is a VIP and guest staterooms, each with private heads – making this yacht completely accommodating for big groups that want to enjoy the yachting lifestyle. The lower helm offers complete protection from the weather with an expansive bridge helm complete with state-of-the-art electronics. With lots of room to entertain guests indoors and outdoors, you will never be disappointed with her ample space and comfortable features. 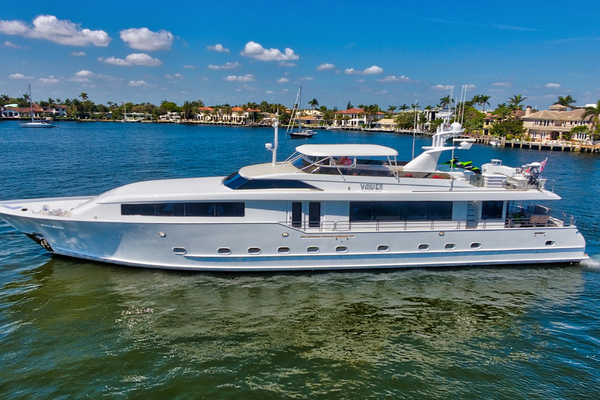 An excellent example of the classic Broward motor yacht, the 85’ represents all the top qualities, including her spacious layout and accommodating cabin that will make all guests feel comfortable and pleasant. Featuring up to two guests staterooms and a generous master suit with “his and hers’ en suite bathrooms and tub, this model can sleep up to seven guests plus three crew. The raised pilothouse and fly bridge helm stations allow the captain to see across the horizon in all directions, while also being able to enjoy his or her guests with its adjacent social area. Included in those entertainment areas are a serving table, seating, wet bar, and even a gas grill – all the perfect ingredients for a great outdoor BBQ on the water. Built with space and convenience in mind, the 85’ is perfect for those who appreciate a great time on the water.